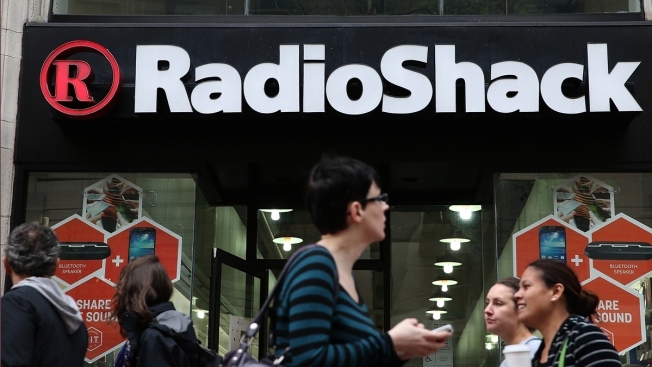 Which Radio Shack Stores Will Close in Virginia, Maryland and D.C.? Radio Shack filed for Chapter 11 bankruptcy protection Thursday. Radio Shack, which filed for bankruptcy protection Thursday, said it would close the following stores in the D.C. area. Other stores are being sold to Sprint, which has said it will run "store within a store" departments in some of them.